COLORADO SPRINGS GUITAR STUDIO 2017 SUMMER GUITAR STUDENT SHOWCASE! 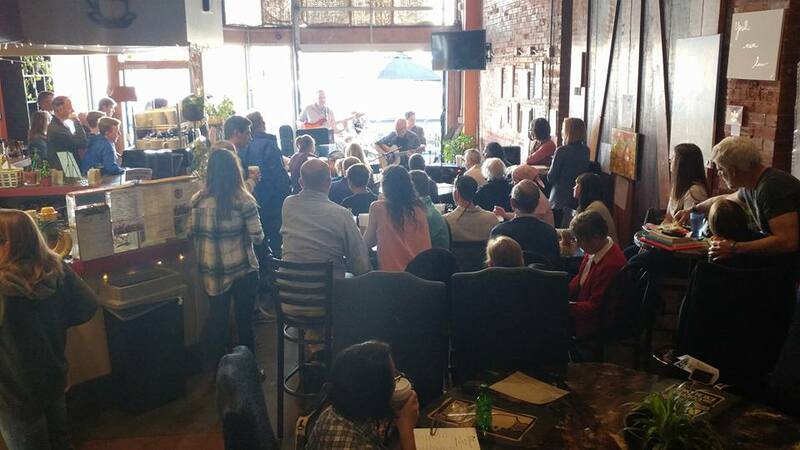 We just finished another guitar studio student concert at The Coffee Exchange in downtown Colorado Springs. 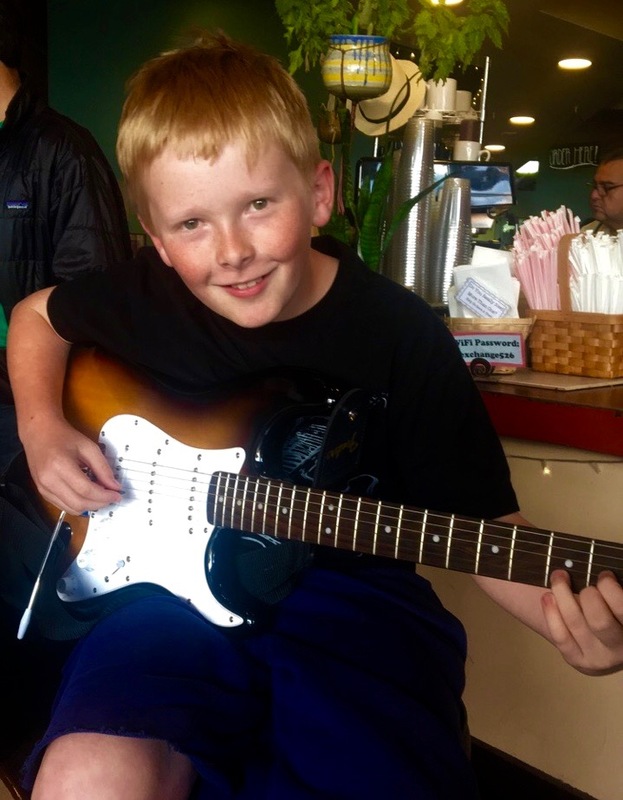 We had 13 Colorado Springs Guitar Studio students involved and they performed a wide variety of guitar styles. 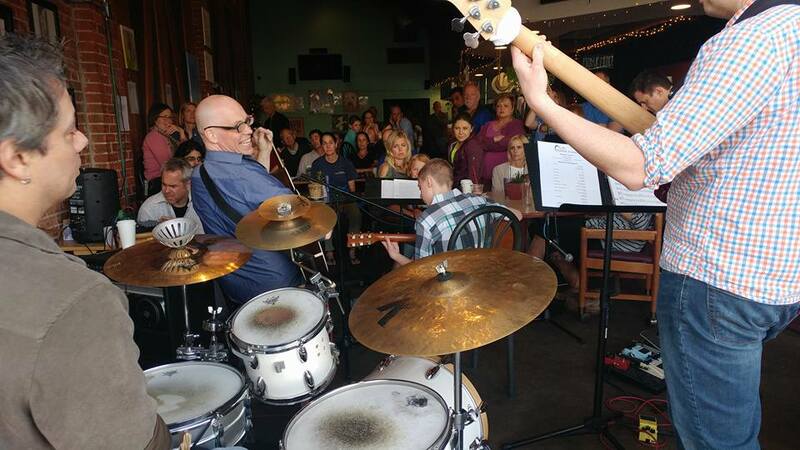 For this show we had acoustic fingerpicking blues, gypsy jazz, jazz standards, some acoustic Beatles songs, and a variety of rock tunes ranging from Phish to Metallica. There was a great, supportive crowd and all of the guitar students put on great performances. These are always great events for the students to get the feel for performing live and to display their progress in guitar lessons. The students are always very supportive of each other’s performance and their families and friends in attendance always have a great time. Our next Colorado Springs Guitar Studio student concert will take place in early 2018 with many students from the spring show returning to perform. Check out the pictures and video of the concert!! !